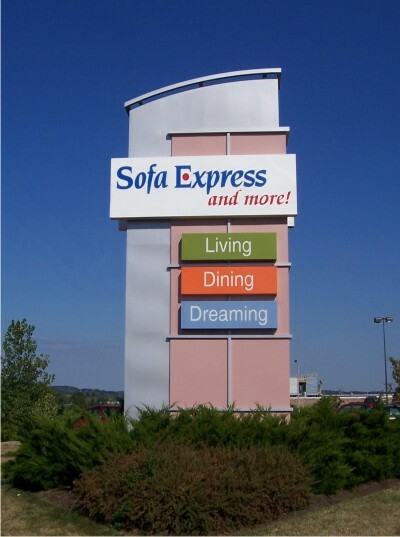 At Signage Industries, Architectural Signage is our business. 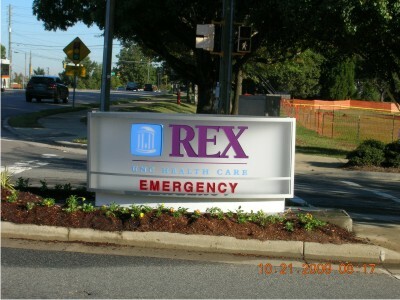 We know that your schedule and budget are critical, so we'll not only create the sign you want, we'll have it in place when you need it, with your budget still intact. 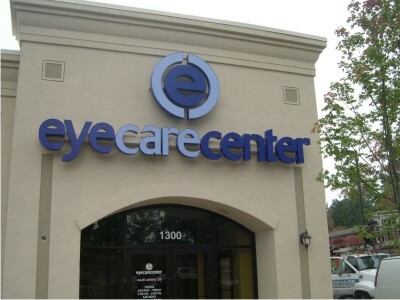 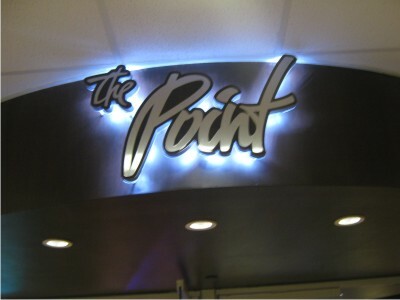 We recognize the important role your sign plays in your business. 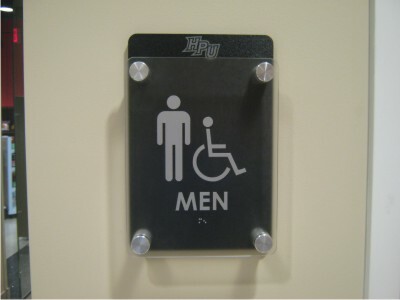 It is an integral part of the overall design of your building. 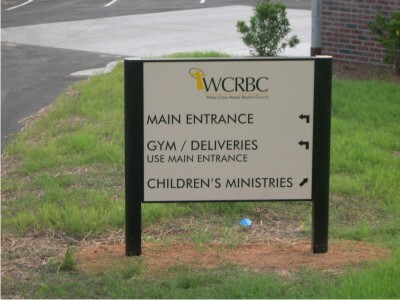 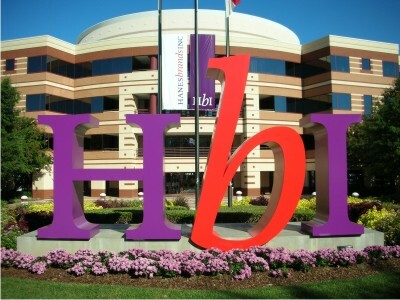 Your signage presents your company's image and is a medium for communication -- a way to identify, direct, and inform. 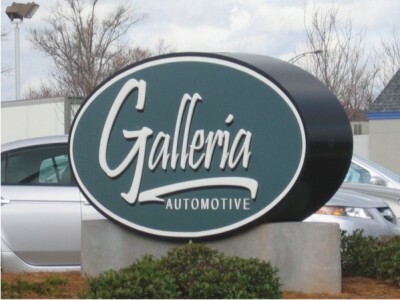 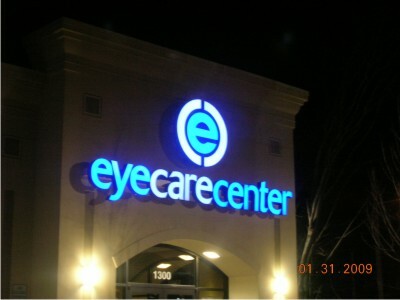 Your sign is an ongoing advertisement for your products and services. 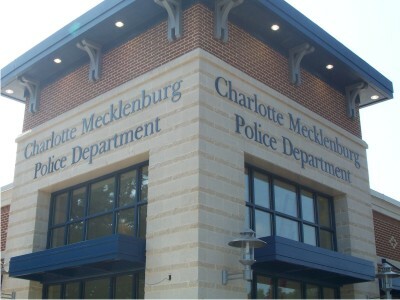 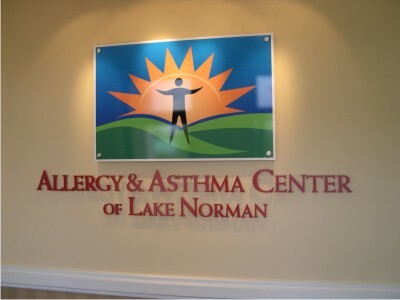 Charlotte Mecklenburg: Non-illuminated aluminum plate letters. 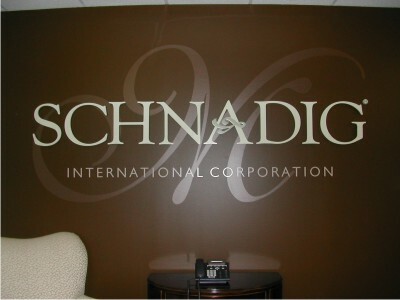 Schnadig: Aluminum plate letters mounted to acrylic panel with subsurface etched vinyl.